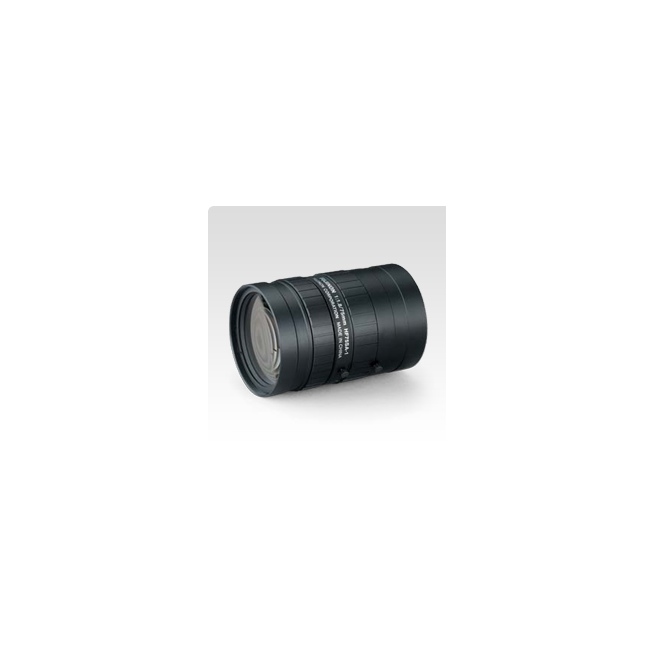 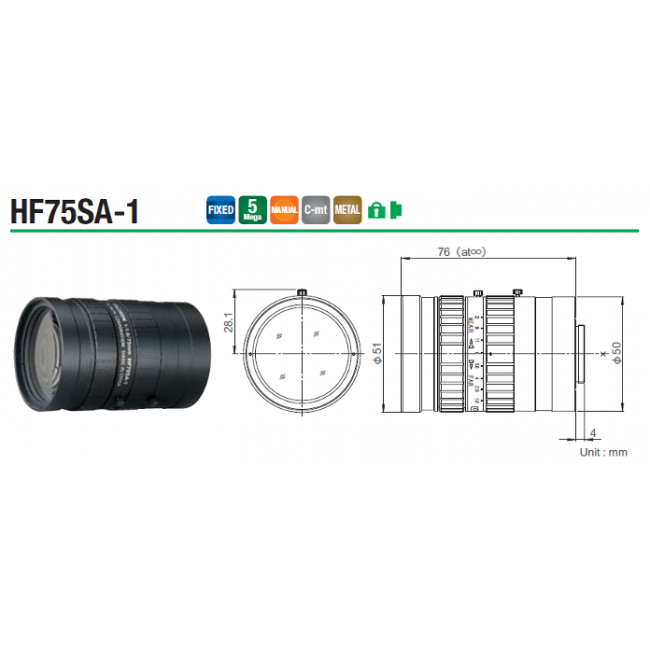 The Fujinon HF75SA-1 lens offers high-resolution design, providing support for up to 5 megapixel camera resolution. 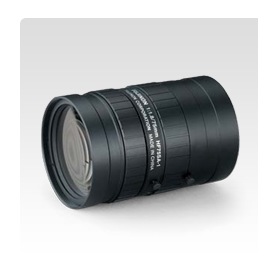 Did you see a lower price for the Fujinon HF75SA-1 75mm F/1.8 High Resolution Lens (C-Mount)? Do you have a question about the Fujinon HF75SA-1 75mm F/1.8 High Resolution Lens (C-Mount)?